You can’t go wrong with Noka’s sleek and simple design. Classic, stylish, and affordable – it's the perfect place to relax. 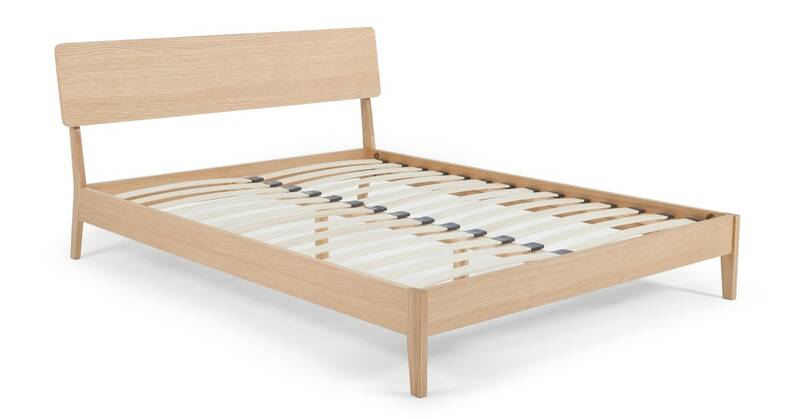 Noka is made from sturdy oak and fitted with a headboard. We love it’s natural tone – it’s perfect for slipping into simple bedrooms. Part of our MADE Essentials collection, Noka is designed in-house to deliver you the very best in style and timeless quality – at a price you’ll love.